Description: 13 years well maintained home in California Pointe. Almost 2500sf with 4 bedrooms and 3 full baths on upper floor (2 ensuites and 2 semi-ensuite), large den on main with full bath. Hi-ceiling entrance and living room, laminated wood flooring, radiant heating, granite countertop, crown moulding, wok kitchen, double garage, tile roof and fenced yard. 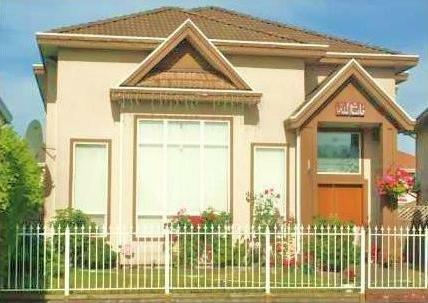 Located on a quiet street, close to school, park and transits (C96 to Richmond Centre, Lansdowne and skytrain). Call Tammy to view.